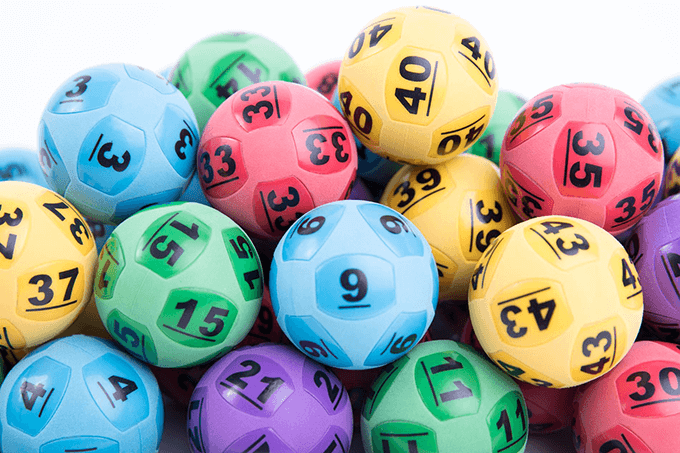 Tonight’s Powerball draw, Thursday 18th October 2018, will have a $20 million jackpot on offer for the division one prize pool. 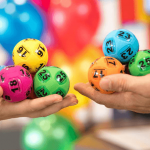 Draw number 1170 will be the fifth time the Powerball lottery has reached $20 million or higher in 2018. 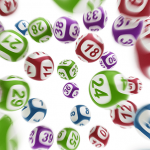 The last major Powerball jackpot that was won was the $30 million jackpot on September 20. In that draw a single entry from Tasmania scooped the entire division one pool. Jump the queues at your local newsagent as the Powerball jackpots increase and buy your tickets online from our trusted lottery partner. 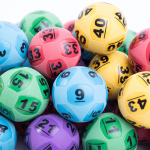 You will receive an official tickets in the lottery draw, and you will also be able to find out if you are a winner straight away. There is also no risk of losing or forgetting about your ticket. If tonight’s Powerball draw is not won, it will jackpot again to $30 million for next week. Remember to win Powerball you need to have all seven winning numbers from the first barrel plus also have the one Powerball number drawn from the second barrel.